It’s hard to believe that today marks the 10year mark of the passing of Aaliyah :(! I still remember it like it was yesterday, I was in shock when I heard the news on the radio that Saturday night! This post will remain at the top of the home page to this site for the day. It will also be updated throughout the day with more videos and pics. 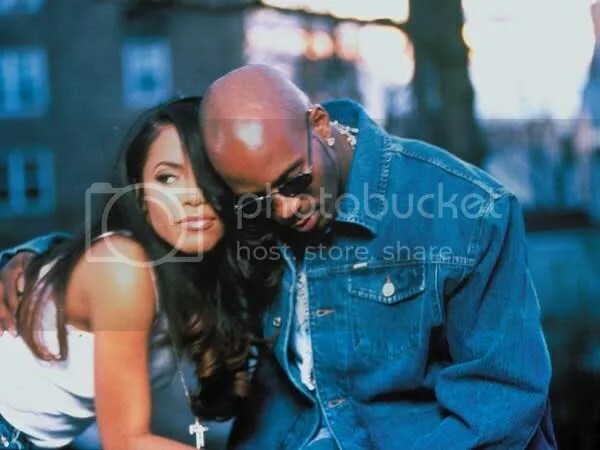 Anyone who knows me, knows that I call Aaliyah my first love! Check out the video above as celebrities such as; Pharrell Williams, Robin Thicke, Tristian Wilds, Tatyana Ali, Musiq Soulchild, Toccara Jones, Lance Gross, Jessica White speak about Aaliyah. I have trouble accepting the fact that you’re gone, so I won’t! It’ll be like we went for a while without seeing each another. But I can understand why God would’ve wanted you close to him, because you truly were an angel on earth. In my own special way I love you and I miss you!